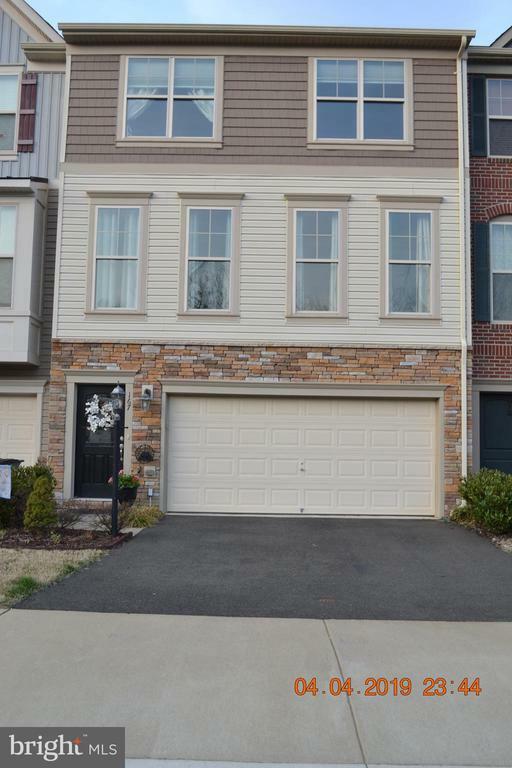 This model like townhome is located about two blocks from the historic Old Town Warrenton. The luxury unit has an open floorplan complimented with wainscoting, crown molding, gourmet kitchen w/granite counters, stainless appliances, new hardwood flooring on the main level, walk-ins and master suite. Enjoy the outdoors with a large maintenance free deck and stamped concrete patio with fenced rear yard. This home also has a finished two car garage with additional storage area and a utility tub.